I have been in the mood to blog the past few weeks, but I haven't anything to really talk about. 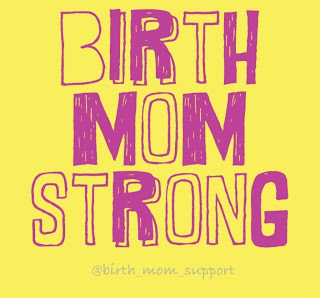 I decided to write this post about my birth mom support page I created back in November. I am part of a support group on FaceBook and I love being able to ask other birth moms adoption question and to vent about birth mom related problems. It's been so amazing, all the women I have met and became virtual friends with. The only thing was that I don't use FaceBook all that much. I use Instagram like a crazy maniac though. And I searched far and wide for a support group there. Without any luck, I decided to create one of my own. Instagram is a social media site for smart phone and tablet users to post pictures and pictures only. It's sort of like Twitter- but for only pictures. I LOVE taking pictures and it's a fun way to interact with people. 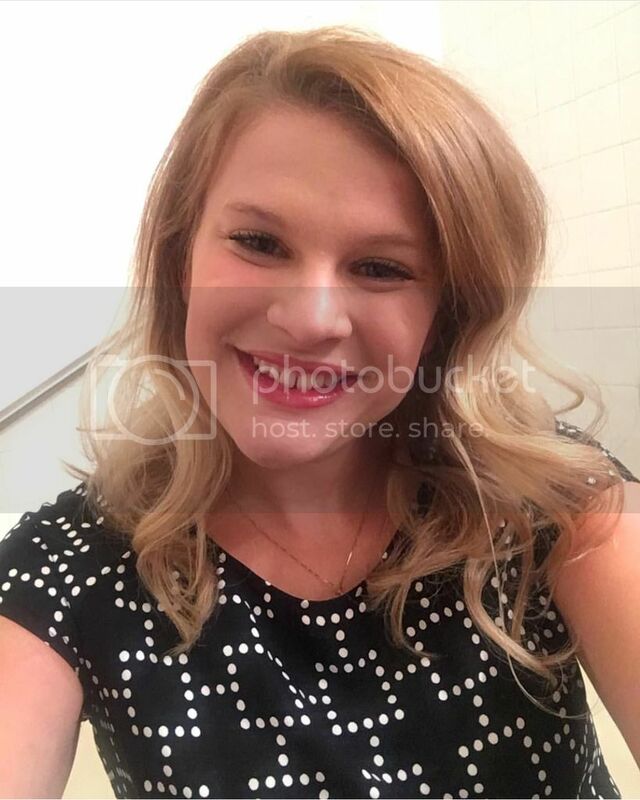 Anyways- I created this page- hoping to help other birthmothers by posting inspirational quotes and re-posting other birth mom's pics that wanted them shared. I absolutely enjoy running this page. I have found it has helped me more than anything. It's so cool; the many birth moms I have met and a few I have become so close with. The page has received over 300 followers and it has been a real success. I love logging in and seeing other birth moms' posts, comments, and journeys. It has really opened my eyes to other birth moms' points of views also. It's amazing that we all come from different situations; some of us have the support from the birth dads, some of us don't, some have no family support, some do, some placed 20 years ago, some placed 20 days ago. It's just a sweet place to go and join together as a "birth mom community". I love my birth mom friends. Even though I have never met most of them in person, I love them and consider them my best friends. We are all quick to surround each other with love and support and offer advice and experience in situations. Ah- I just can't say enough great stuff about this page! It's awesome to see followers who are adoptive parents or adoptees who comment with their gratitude for the page. It's also great to hear positive things from people who just happened to stumble upon the page. Enough about the page- here is a link! come visit and follow:) even if you aren't apart of the "adoption community". Something else that is kind of off subject, but related, is that a dear friend of mine and her husband have been trying to adopt for a while and were matched with a birth mom a few months ago. Their birth mom is moving here for pregnancy and birth! I am so excited to meet her next week and show her some birth mom support! I went to lunch with my friend and my other birth mom friend today and we talked all about adoption and it was so fun! We talked for a good 2 1/2 hours! I love them and I am so excited to meet this new birth mom! I found this through facebook. You are so amazing. I placed my son almost 2 months ago. I already had 2 kids, all with 1 guy who doesn't help. I care about the baby's well-being but don't feel like his mother & don't even have the desire to see him. You supporting other BMs and reaching out is awesome. Totally random. :) hehe I am definitely bookmarking you though!